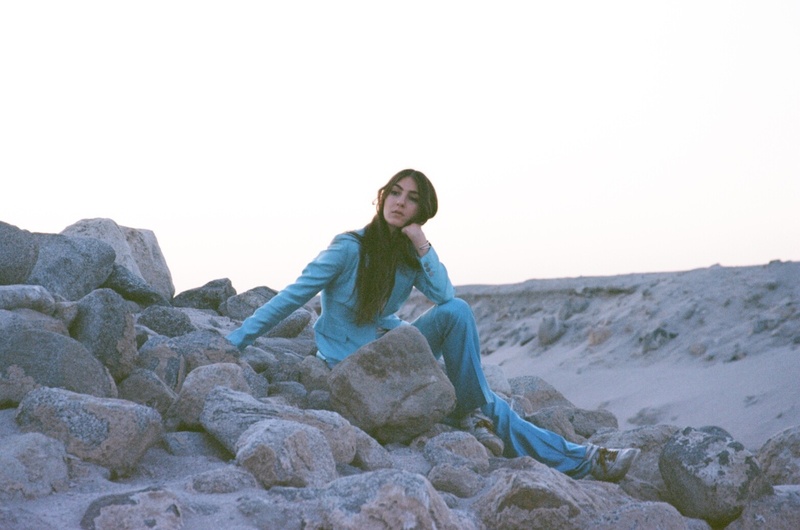 Multi-instrumentalist and singer Natalie Merling aka Weyes Blood returns to Le Guess Who? this year, invited by Perfume Genius for his curated program. Pitchfork recorded a mesmerizing session with Weyes Blood, performing 'Do You Need My Love', from her 2016 album 'Front Row Seat to Earth'. Watch below. Together with Weyes Blood, Perfume Genius has curated a.o. Mount Eerie, Le Mystère des Voix Bulgares, Aldous Harding, Julianna Barwick, Lost Horizons (feat. Simon Raymonde of Cocteau Twins), and a solo piano performance by Cate Le Bon.